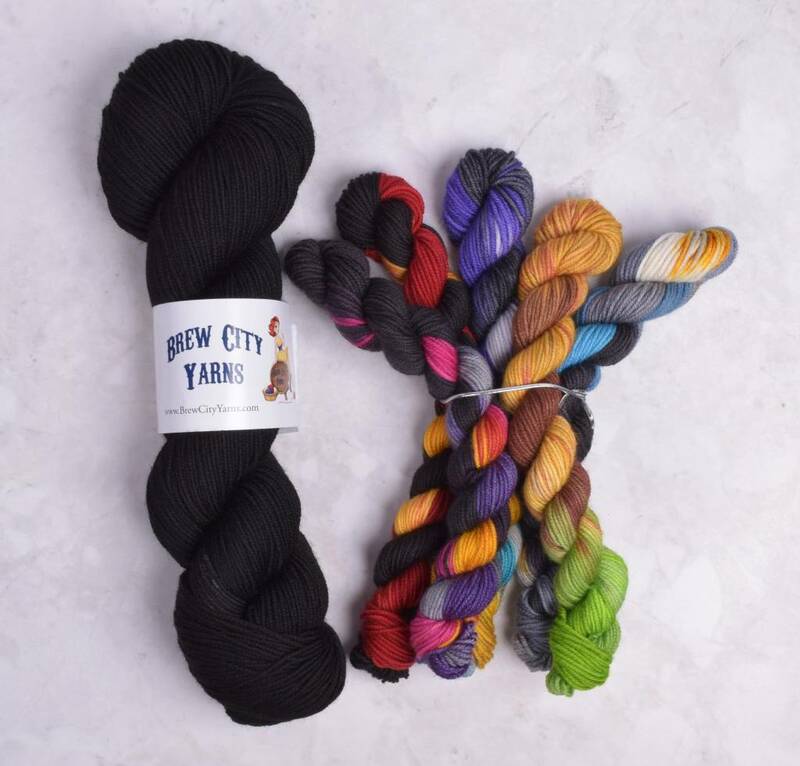 One cowl, five villains...who will be your favorite to knit? 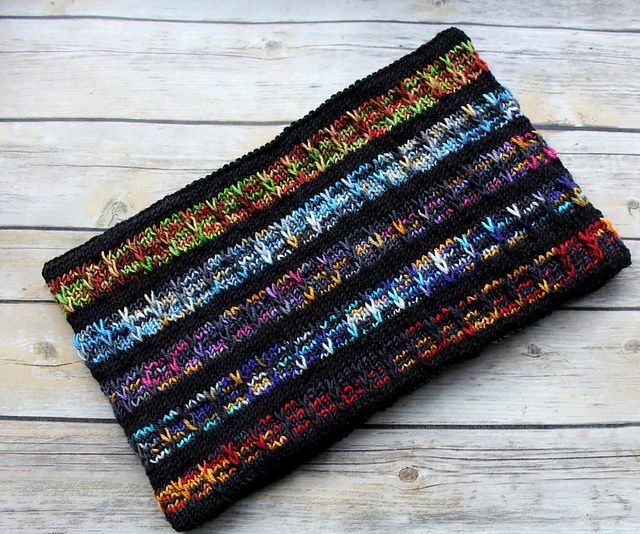 The Cathedral Glass Cowl by Brew City Yarns is knit with their new Villains Cowl Kit (DK weight). The simple slip stitch & stockinette cowl is first knit in the round, then ingeniously folded & seamed to give the cowl a knit lining. The kit is wonderful either gifted as a finished cowl or given as a kit for the knitter in your life. Visit the store this weekend to purchase your kit or place your order online.